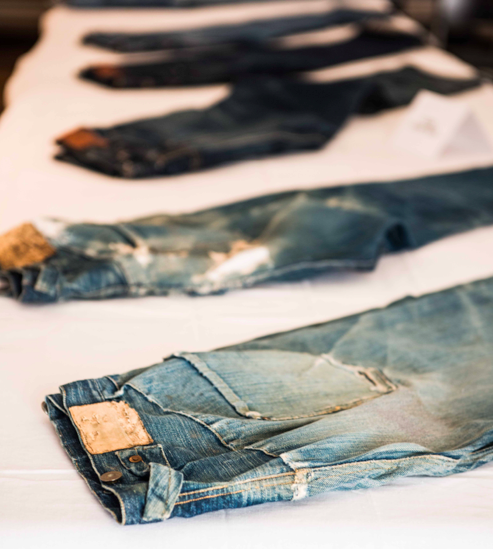 I knew Levi’s has a long and rich history, full of amazing stories. But last week I got a major heritage lesson by an official Levi’s historian from the States. 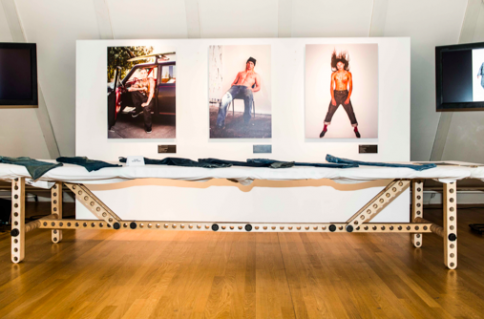 In celebration of the (Levi’s) 501’s 140th birthday, foto museum FOAM Amsterdam, showcased one of the rarest 501 jeans ever. With a small group of people we got to see these amazing jeans, found in American gold mines! The fabrics are so old and fragile, that only the historian could touch them! Can you imagine wearing 140 year old jeans? Now that’s vintage!